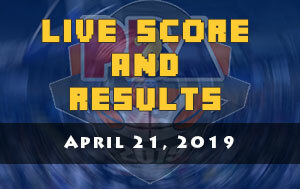 The Barangay Ginebra San Miguel is scheduled for a head-to-head game against the Magnolia Hotshots Pambansang Manok at 6:45 P.M. on March 17, 2019 live from the Smart Araneta Coliseum. 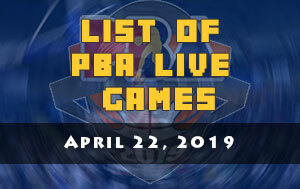 The Gin Kings are looking to make a follow-up victory while the Hotshots wanted a three-game winning streak when the 2019 PBA Philippine Cup resume this evening at the Big Dome. 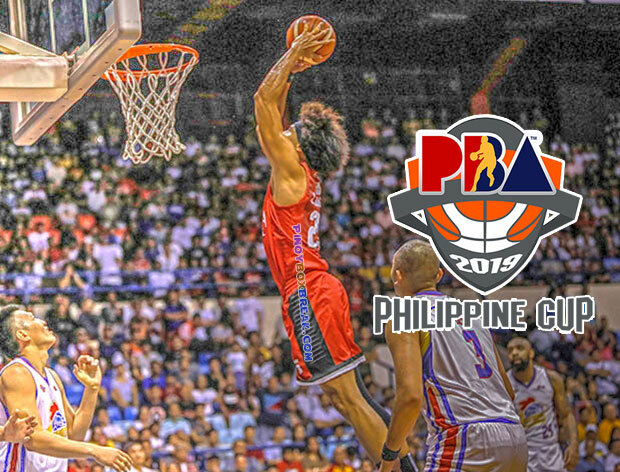 The Gin Kings aren’t able to reach the biggest stage of the 2018 PBA Governors’ Cup for the first time in three years and that’s because of their tonight’s opponent. 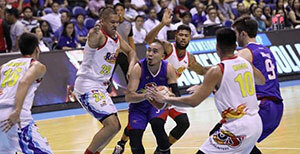 The Hotshots knocked out Barangay Ginebra in the semis of the third conference. For sure, coach Tim Cone and the rest of the ka-Barangays are itching to make a revenge. “We’ve had another long week of anticipation getting ready for this game. It’s never too hard getting up for the Manila Clasico. The buzz around is always a little more loud and you can feel the energy of the fans and the crowd,” said Ginebra coach Tim Cone. “This will be our first game with Magnolia since they knocked us out of the semis last conference. So it’s a game we’ve been looking forward to. We know this will be a great battle,” Cone added. After a shaky start of the All-Filipino conference it seems that Magnolia finally found a traction and now they wanted to boost that. Magnolia head coach Chito Victolero is very much aware that Ginebra will be coming out like an untamed beast so most likely he already threw his motivational words to his troops to get them ready. 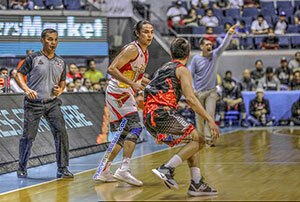 “We know that Barangay Ginebra is very hungry at this point especially because of what happened in our last clash. But both teams are properly motivated, at tamang-tama na nakakuha na uli kami ng rhythm,” said Magnolia coach Chito Victolero. 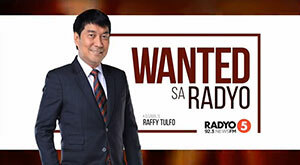 “Maganda ang matchup at malamang na maganda ang laban,” Victolero also said.